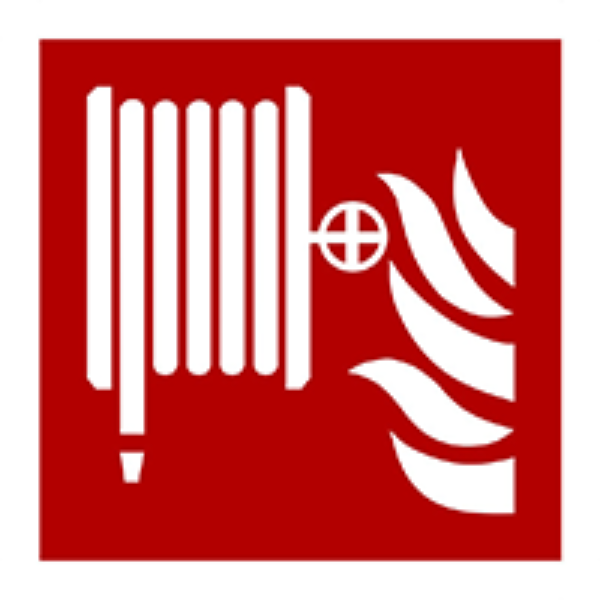 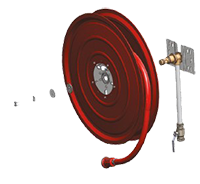 Pro-build fire hose reels are the indispensable fire protection that should not be missing in any building. 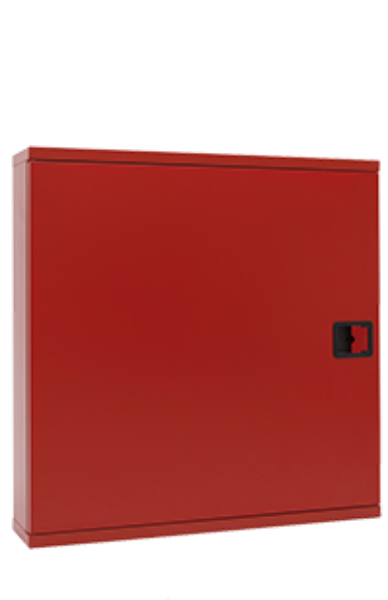 The red blades of the Pro-build reels offer not only maximum recognition, but also good protection of the hose. 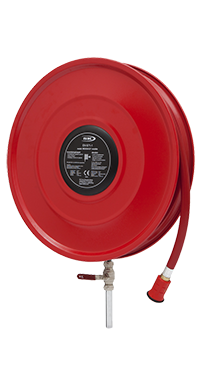 With two variants, the Pro-build reel provides a solution for every installation wish.The Pro-build fire hose reel offers the possibility for a traditional fixed or swivel mounting.Weight drum divided over water-carrying parts.Easy assembly.Standpipe fixed part of the hose reel.Available in 2 versions, fixed and swiveling.